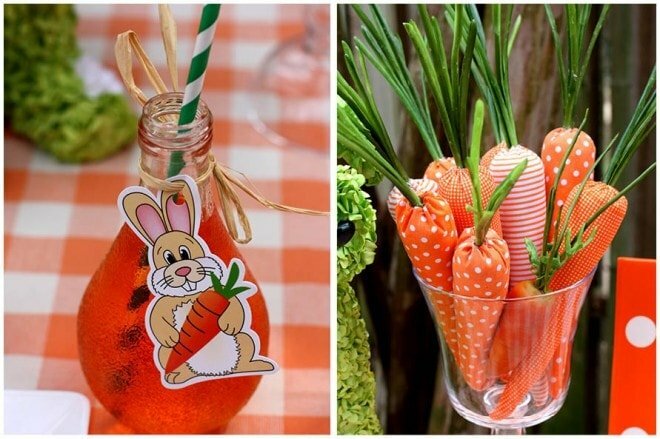 As promised last week, here are few party inspirations for Easter that caught my eye. I wish my daughter was old enough to have friends over so I can throw a party. I guess I will have to save all this inspiration for later years. The first one is the Easter Bunny Hop Party created by The Saavy Moms Guide. Isn’t it cute, the little bunny tales on the kids? This is an Easter brunch party by Tomkat Studio. 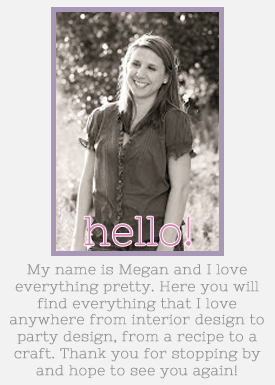 Kim is a very talented designer who always comes up with fun ideas. I have been following her blog for over a year and I always feel inspired. 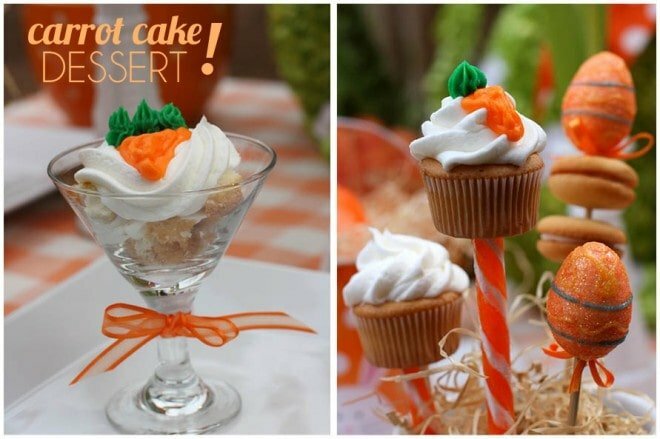 I love the cupcake and cake stands used on this photoshoot. 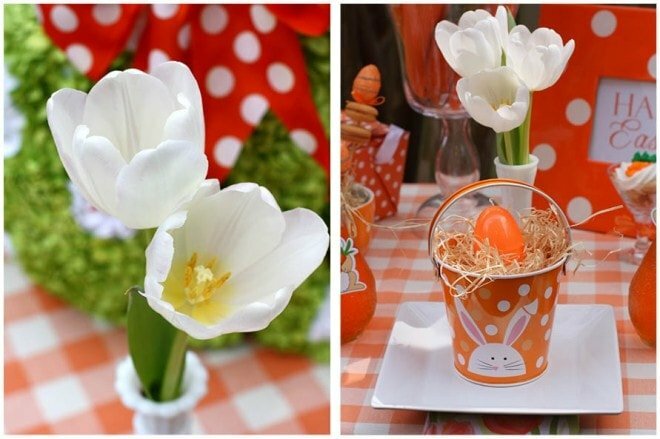 And last but not least a very cute orange inspired Easter party by Pizzazzerie. Isn’t the little puppy (it looks like a puppy to me) on top of the table cute. I wish they had a better photo of him. Well this is it for me for this week. My husband and I are taking my daughter to an Easter Party this Sunday which I am very excited about. Hope you have a great weekend. Any plans?